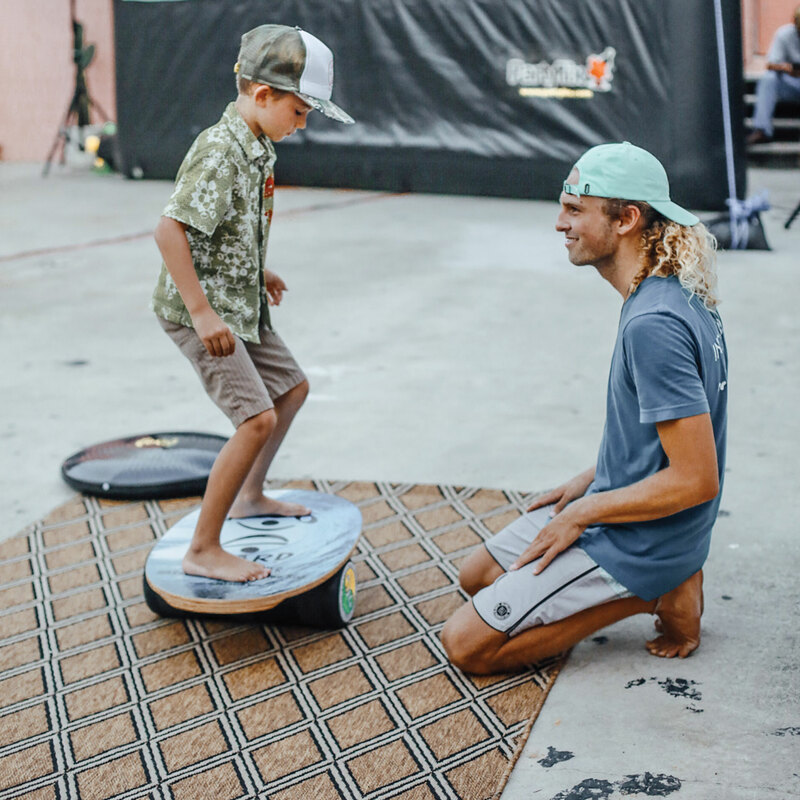 Ready to try a plank on the Indo Board Balance Trainer? The plank is one of the best all around exercises to work out your core. In holding the plank, you engage many different muscle groups including your obliques, upper and lower abs, delts, quads and even your glutes! But just doing a plank once you have mastered it can be quite boring. 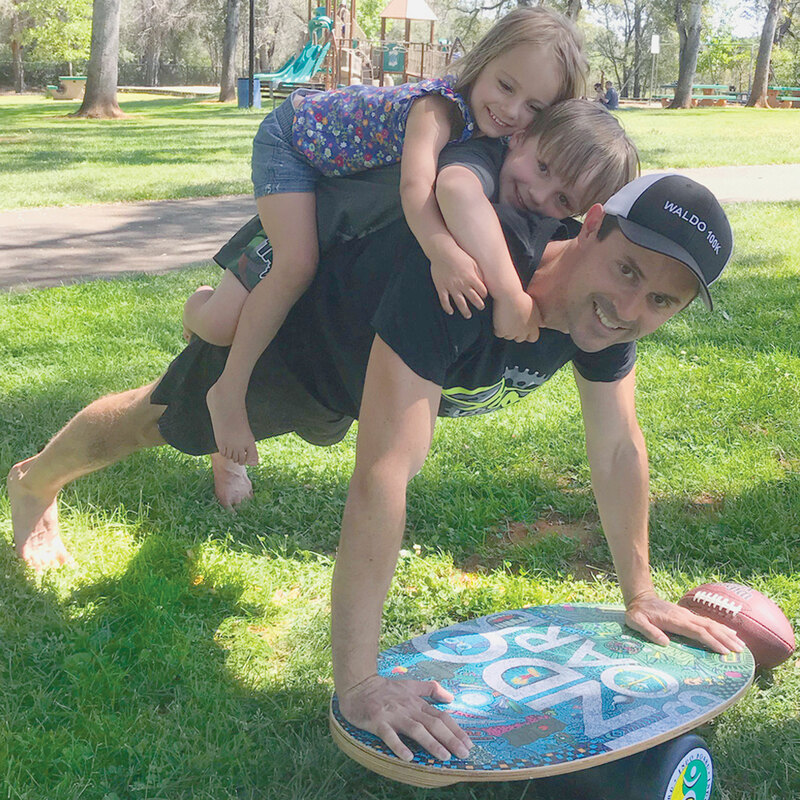 By adding the Indo Board on top of the IndoFLO cushion, makes the plank challenging to both mind and body. This mental and physical challenge make the exercise more interesting and actually fun thereby increasing the desire to do the exercise! You can check out our You Tube channel for videos showcasing how to do a Plank on the Indo Board. These videos are segmented showing planks from the beginner to advanced levels. Below is the beginners workout showing how to tilt plank on the Indo Board. Need something a little more challenging? There are several different types of planks these segments covered in the videos. Below is a level 5 advanced video demonstrating a forearm plank variation. No matter your level, there is a video tutorial for you. Try it out and when you feel you have mastered one step, challenge yourself with the next video in the series! 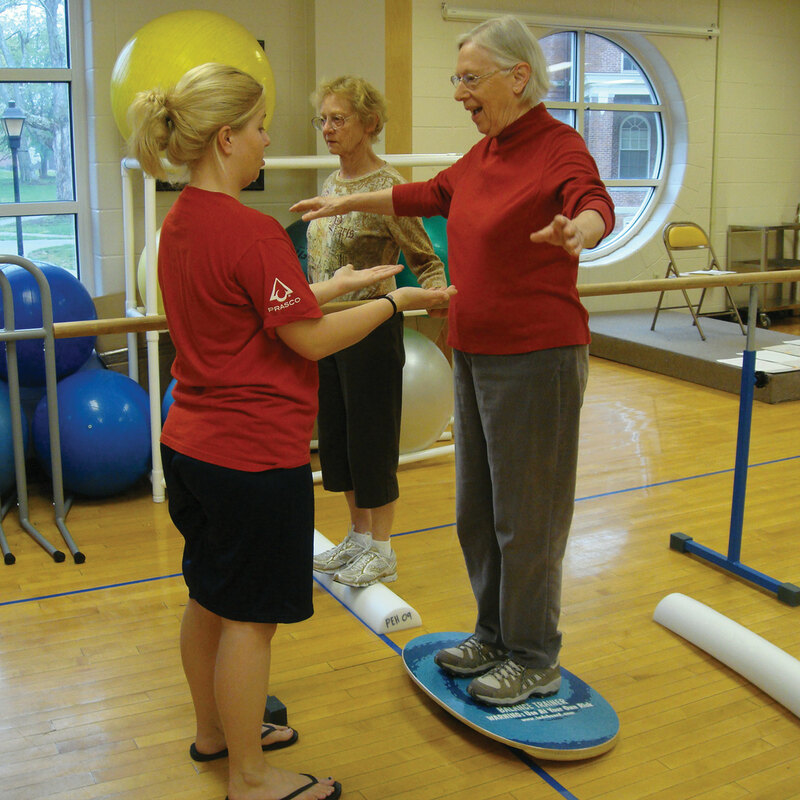 I hope you have discovered a new way to use your Indo Board and add to your fitness routine!